A film not just lights up the theatre screen but also the millions of hearts that watch them with super excitement. There is something that each cinema offers to its audience, be it in the form of comedy, drama, fiction, crime, or others. The artists play their characters, the directors and the art team along with producers as well as other members create a world which makes us forget the boundaries, transporting us beyond the real life that we live. So, here are some evergreen movies whose magic has rubbed on us for forever. The friends get together for their buddy's bachelor's party in Las Vegas. 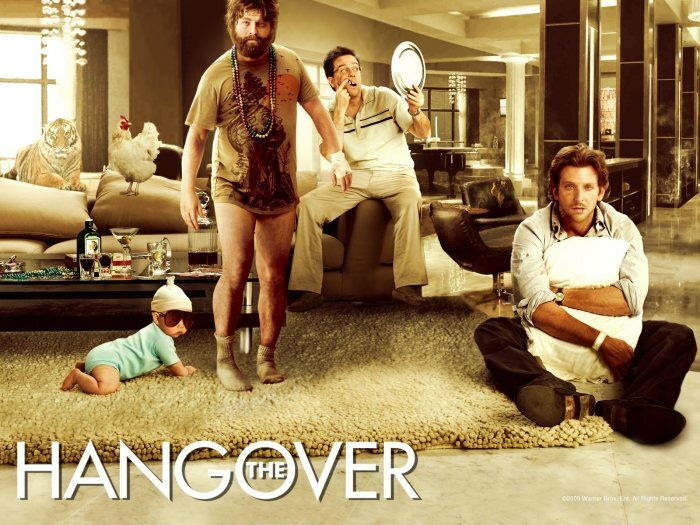 They get a hangover from drinking, and the next day when they roll out, they don't remember anything and that aside, their bachelor friend is also nowhere to be seen. 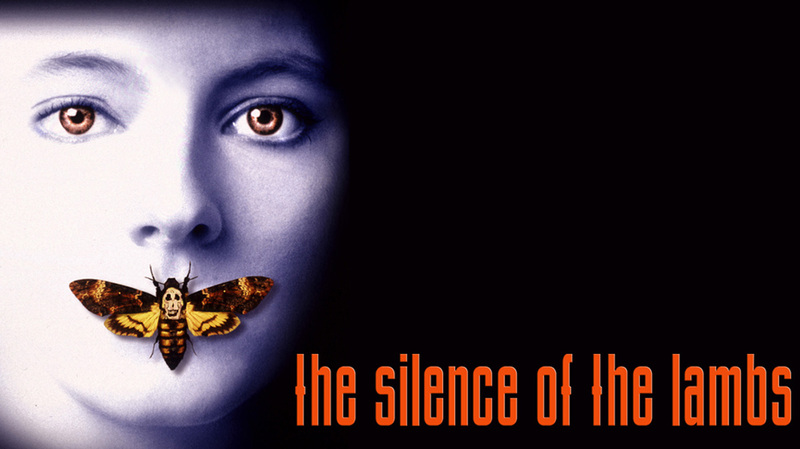 What they do next and how they search for the disappeared one form the main storyline of this one of the best movies of all time. Based on the real incident of the sinking of the White Star Line’s R.M.S. Titanic on its first voyage, the film takes you through the journey of those 1500 eager voyagers, whose happiness knew no bounds when they boarded the unparalleled beauty of that time. 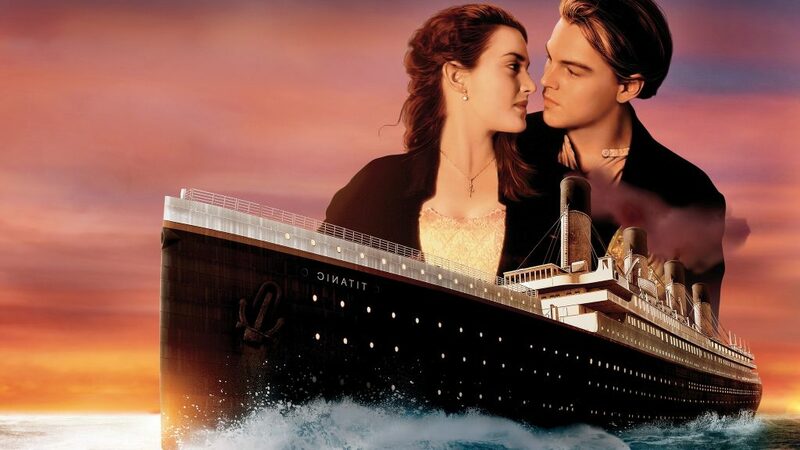 Among them, Jack and Rose are two characters, which are starkly distinct personalities with visible differences in their status and interests; yet love brings them together. Their romance reaches the ultimate peak when one sacrifices life for the other and doesn't leave the partner till the last breath when the ship sinks. How this story reaches out to the people is another heart touching moment created in it. 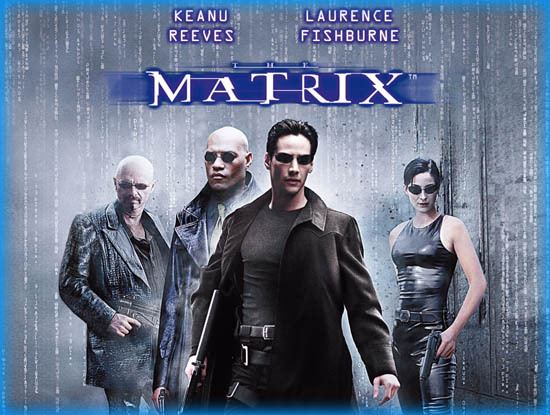 "The Matrix" is the simulated reality that sentient computers create to rule over the human population. Nobody realizes that it's not their real world until a computer programmer Neo accidentally discovers it. What he does next upon finding the truth and how it leads to the scintillating climax is the crux of this movie. 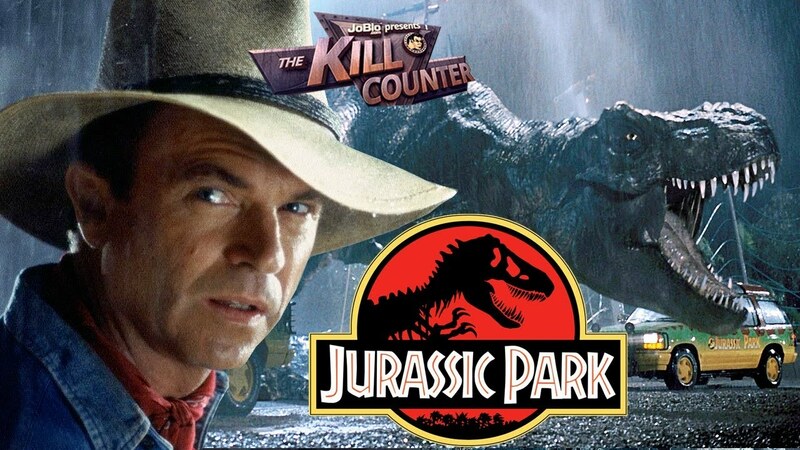 On the fictional, isolated Isla Nublar islet on the Pacific Coast, there is a wildlife park amidst dense forests where a billionaire philanthropist and his team of genetic engineering scientists have cloned the extinct dinosaurs. They continue to work on this project despite several warnings from experts in this field. Eventually, the doom's day arrives, everything gets disrupted. What exactly happens through this entire film make for an exciting watch. The FBI Academy student Clarice Starling has to interview a ruthless psychopath and serial killer Dr Hannibal Lecter, who is behind bars. The authorities believe he can help the agency to catch the other psychotic killer on the loose, named Buffalo Bill. Whether Lecter assists the FBI or takes advantage of the situation is what determines the thrilling quotient of the movie. And, of course, the stellar performance by Anthony Hopkins as Dr. Lecter remains etched in the memory. So, these are some of the all-time hits that a film buff cannot afford to miss. If you have not seen even one of them, then go and check out to relax and have fun.